The Barbour Prudhoe Polo is a classic addition to your wardrobe. Perfect for teaming with jeans or chino's for a casual look this polo shirt is created from a cotton blend to keep you cool and comfortable. 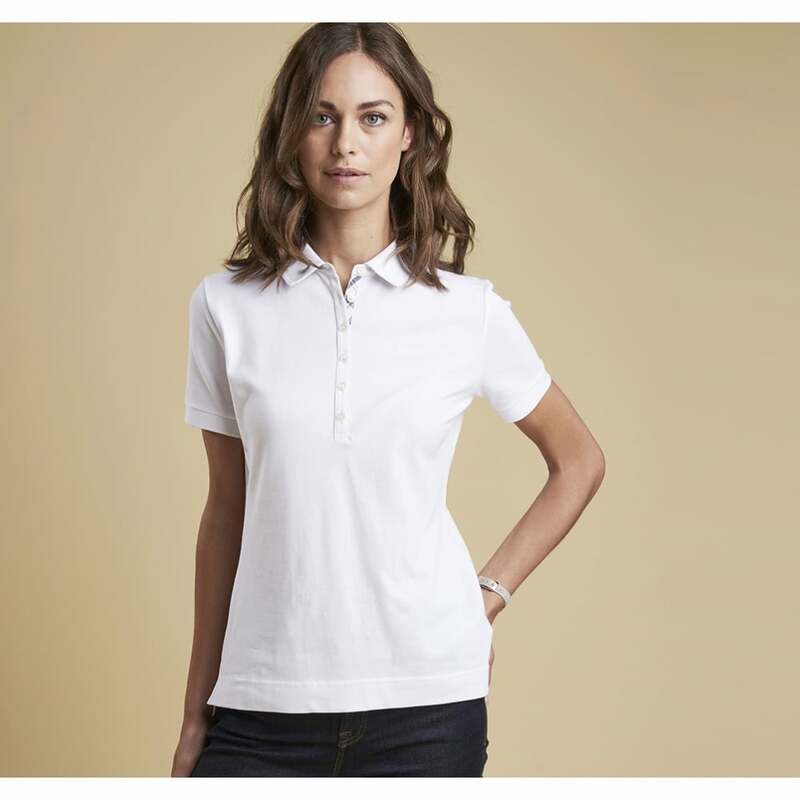 Easy-to-wear this polo shirt has a ribbed collar with a hidden surprise- a summer tartan trim. Created with all the high quality that Barbour is renowned for we think this is sure to be one of your new favourites.